….So secondly, here’s my very first one! 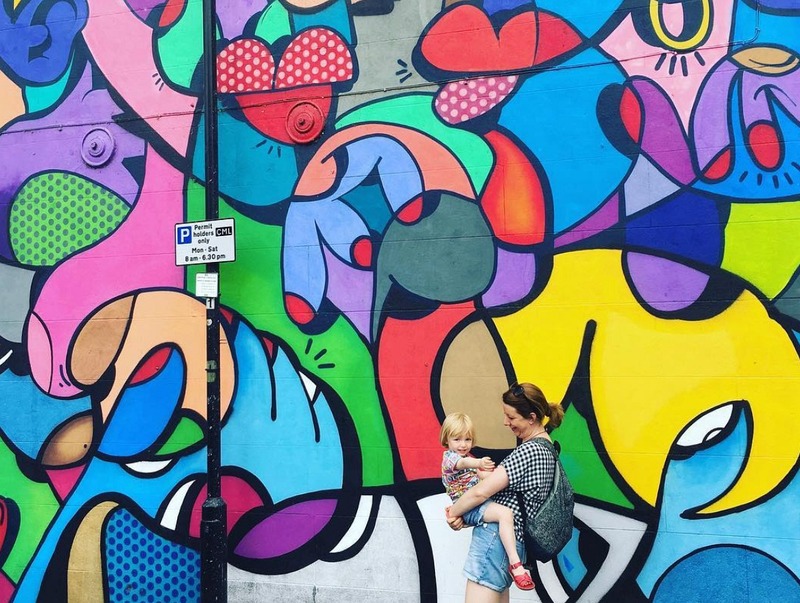 It is the fab Sally aka MilkAtTheMuseum on Insta, and her blog which is here. 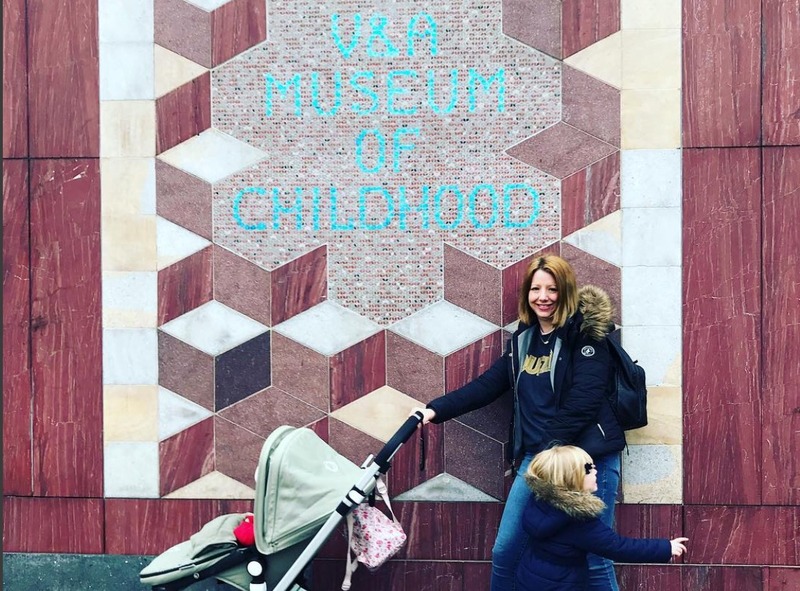 Sally is a London-living mum of two who shares her love of museums and the realities of motherhood, with a weekly ‘what’s on’ guide and the best museum buys each week (warning; you’ll want them all). If you live in London or will ever visit, make sure you follow her. OK, so I just want to point out how hard it was to pick my favourite five London museums; it was a tricky one to narrow down asI love them all. I could also have included the Museum of London Docklands, The Postal Museum, National Army Museum, National Maritime Museum, Natural History and the V&A are also up there. London Transport Museum: This museum which explores the stories of London’s transport systems over the last 200 years is just fantastic for kiddies and adults alike. 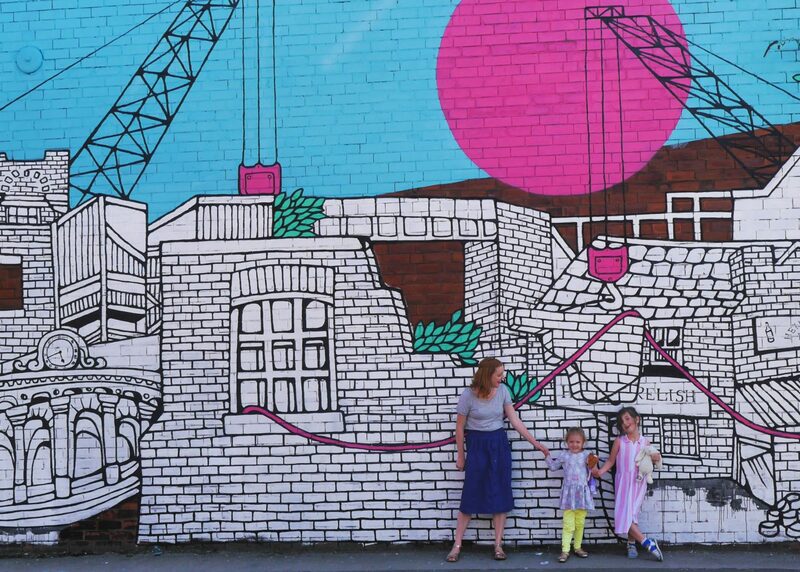 The All Aboard Zone for 0-7 year olds is so good, children can sail on the Thames Nipper, become a busker and climb into various miniature vehicles and with the café conveniently located next to it you may even get a hot cuppa. Another highlight is the shiny red double-decker buses where you can clamber into the driver’s seat and imagine you are on route to Blackwall. There are so many buttons, handles and simulators for the little ones to engage with and the facilities for families are top notch. The Horniman Museum: Well, this is like visiting five museums in one. From the Natural History Gallery to the Aquarium, the Animal Walk and regular family-friendly exhibitions, currently Colour: The Rainbow Revealed, there is so much to see and do. If the sun is shining you get the most wonderful views over London in the gardens and you must not leave without tasting their delicious cakes and getting a selfie with the Walrus! An excellent family day out. The Museum of Childhood: My local museum basically and one we spend a LOT of time in. With the largest collection of toys from all eras bringing a sense of nostalgia to all the family what is not to love. The sandpit is a particular favourite of the children and there is so much space for the toddlers to run free. There are regular free events including storytelling, exploring the collections and art and craft sessions and with the most wonderful little gift shop it is hard to leave empty-handed. The Science Museum: Well for starters there are spaceships and astronauts, need I say more! The Science Museum always amazes me for being noticeably quieter than its neighbour the Natural History Museum because to me it is mind-blowing in the best way. With interactive exhibits galore it is a scientific adventure for both adults and children. The basement Garden space is excellent for toddlers and the Wonderlab: The Statoil Gallery is just wow and an absolute fave of mine and the kids. There are rocket shows, slides lightning strikes and your dream of becoming a scientist comes alive. Churchill War Rooms: And the final entry in my five favourite London museums…OK, so I am fairly biased having worked there for eight years but I still cannot get over the fact you are literally walking in the footsteps of Winston Churchill. This one is mostly for the adults but an absolute fave and must-see of mine. Practically all of the rooms and corridors you see are original and it gives a haunting sense of what wartime work would have been like.